Boy scouts check out creepy crawlies from Hoy Creek at the Jamboree in Belcarra Regional Park. 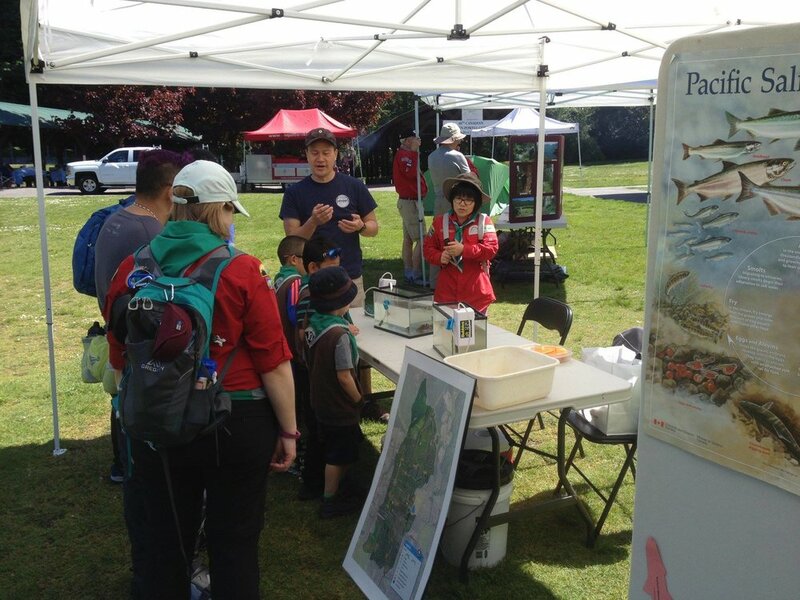 A big thank you to Scouts Canada for inviting Hoy - Scott Watershed Society to participate in JOTT 21, the Jamboree on the Trail event held at Belcarra Park on Saturday, May 12. 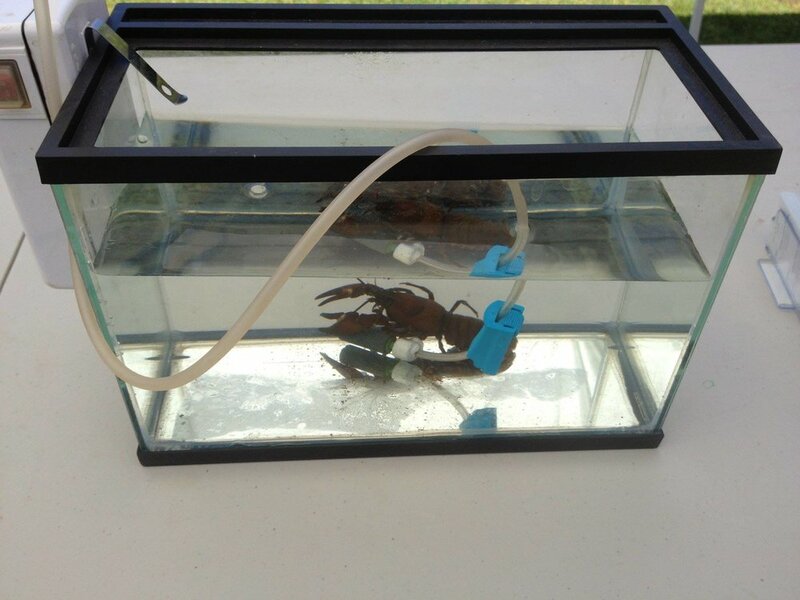 HSWS members, Rodney and Lani brought along some very cool friends we found in the pond - 2 Lamprey, a Crayfish and some Caddisfly bugs. 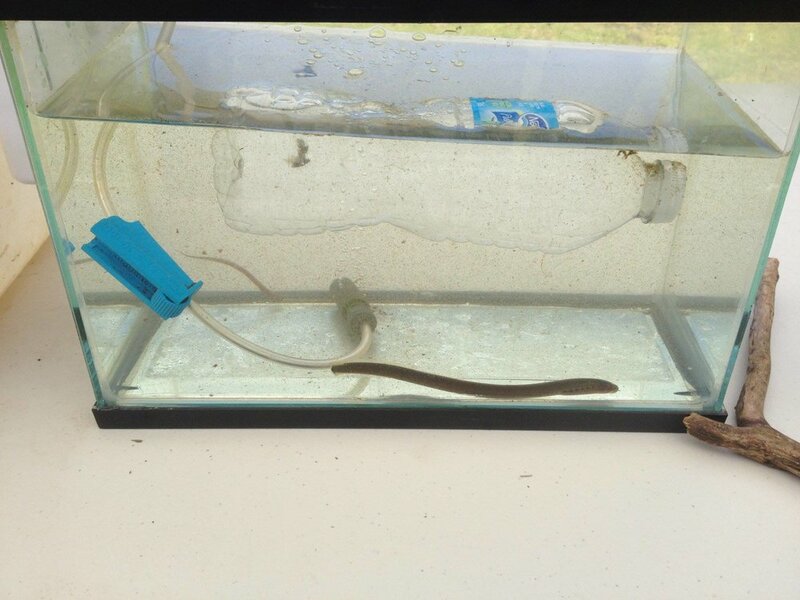 Yes, those are in our creeks! It was a really fun day with the kids. All the creepy crawlers were returned to Hoy Creek that afternoon! Vice president and hatchery manager for Hoy-Scott Watershed Society, Rodney Lee talks to boy scouts at JOTT21 - Jamboree on the Trail in Belcarra Park.